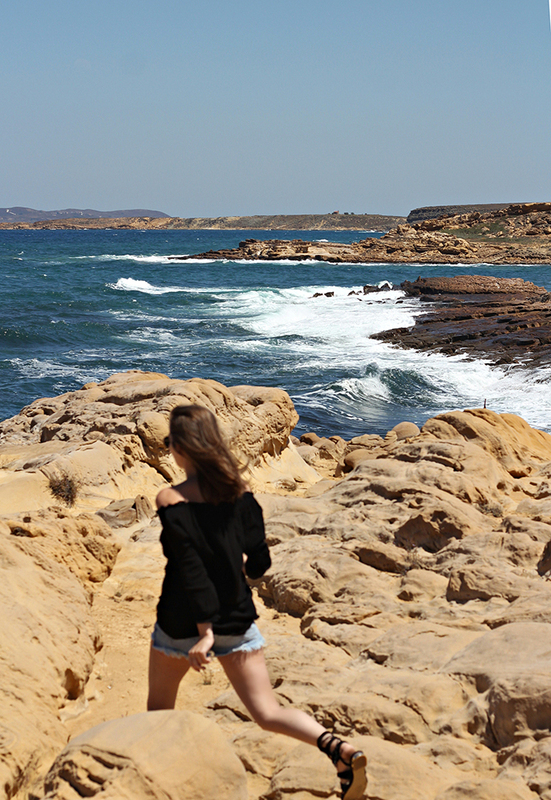 Embrace those vacation vibes cause you'll be surprised by the beauty of Limnos! For this roundup I'm sharing with you some of the amazing places I had the chance to see thanks to Inter Holidays, let's start! What happens when hot volcanic lava flood into the crystal sea water? 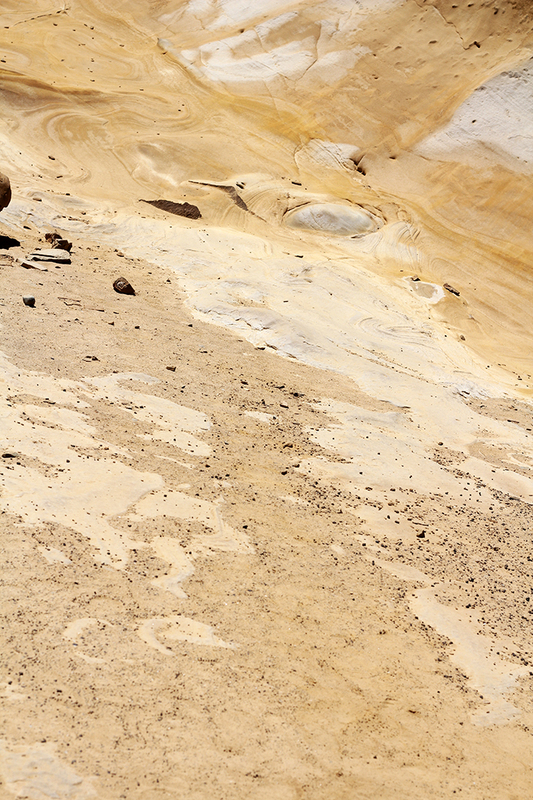 You get the dozens of shades of yellow frozen lava and the spherical geological formations million years old called Falakro! 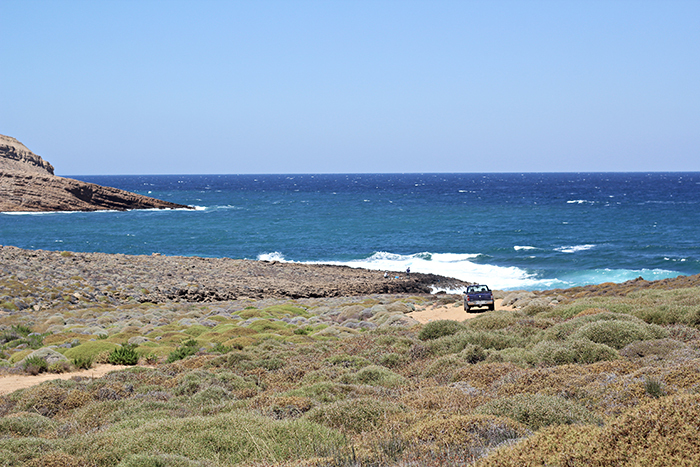 Amazing creation of mother nature at the north of the island is definitely a must visit place! 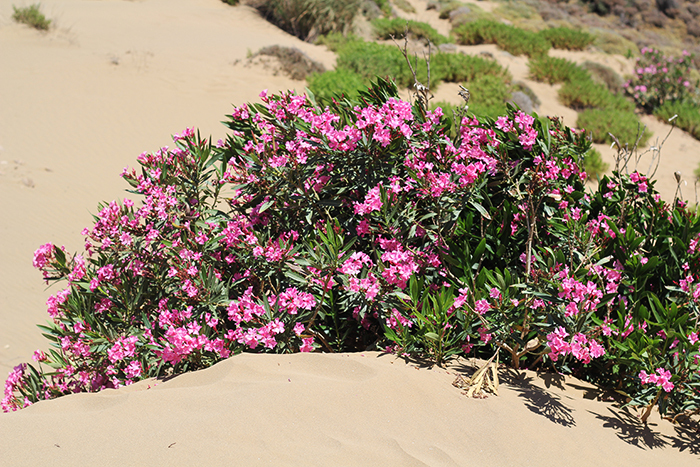 The sand dunes, also known as �Pachies Ammoudies�, are by far the most attractive element of the island Limnos. 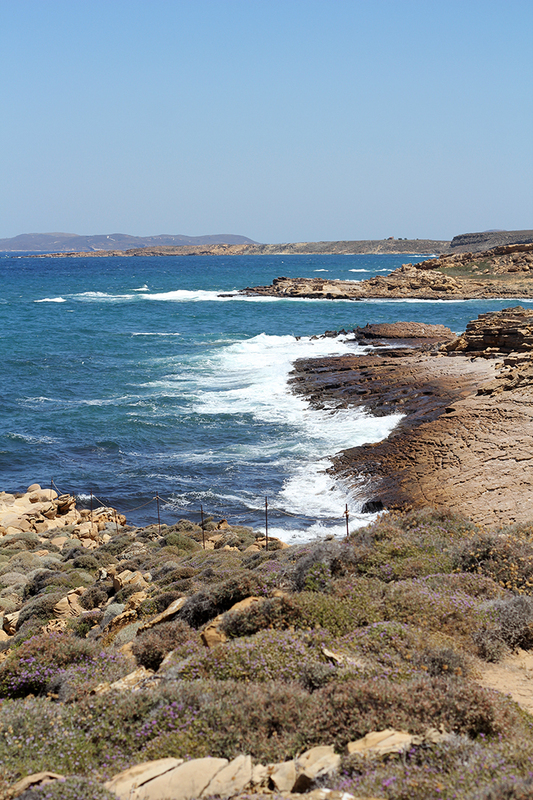 Created by natural erosion caused by the prevailing winds blowing across the sea. 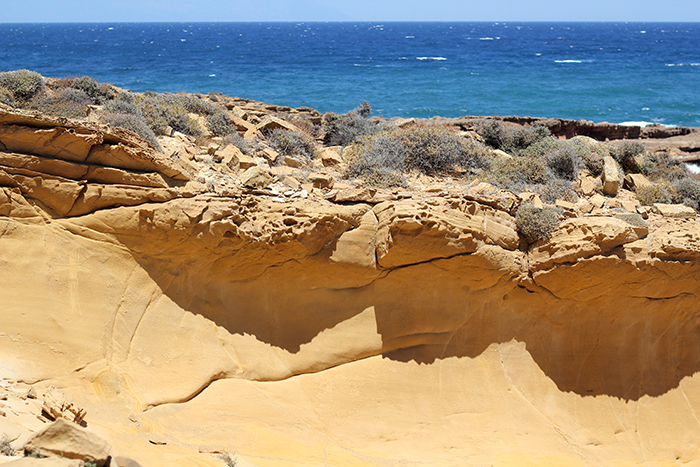 This �sea of sand� is brought up alongside the Limnos coastline and creates this amazing phenomenon. 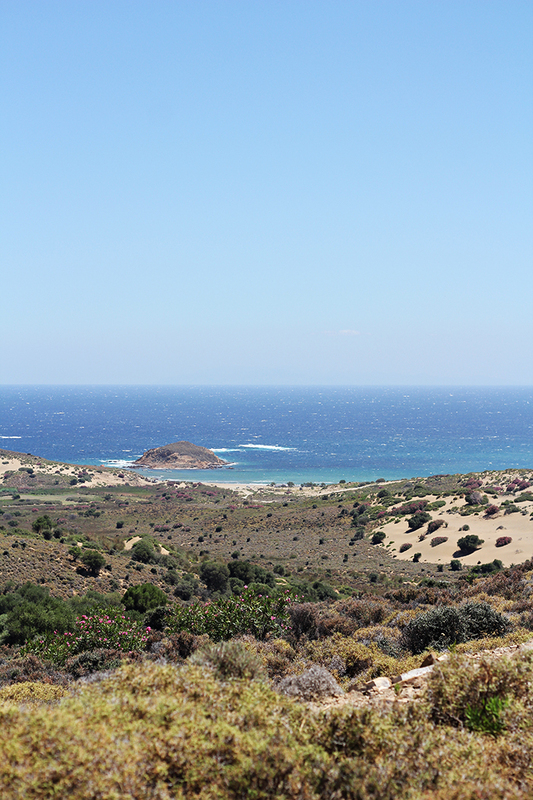 The ever-changing terrain and landscape of the sand dunes are accompanied by the deep blue colors of the Aegean Sea making for an unforgettable sight. Must visit place, too! And are you ready for a special place now? Full of flamingos maybe? Yes, those little toothpicks are flamingos actually and Aliki, a salt lake in Limnos is their home! So if you are crazy about the birds, bring your cameras, zoom lenses, binoculars and stop to observe this beauty! 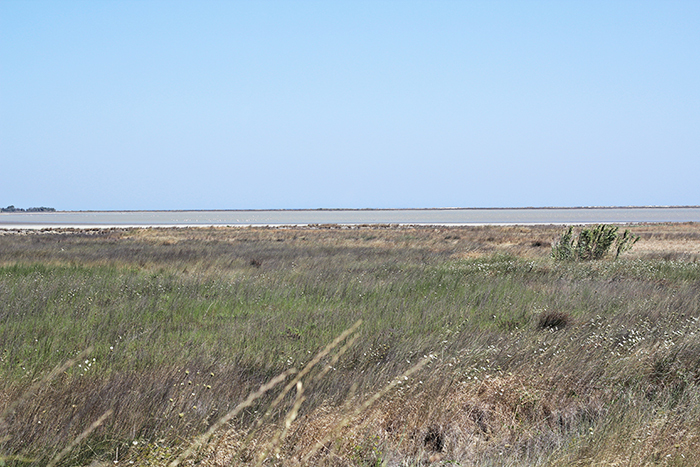 The salt lake is a coastal salt marsh on the northeast coast of the island. It is separated by the sea by 2 km of sand dunes. 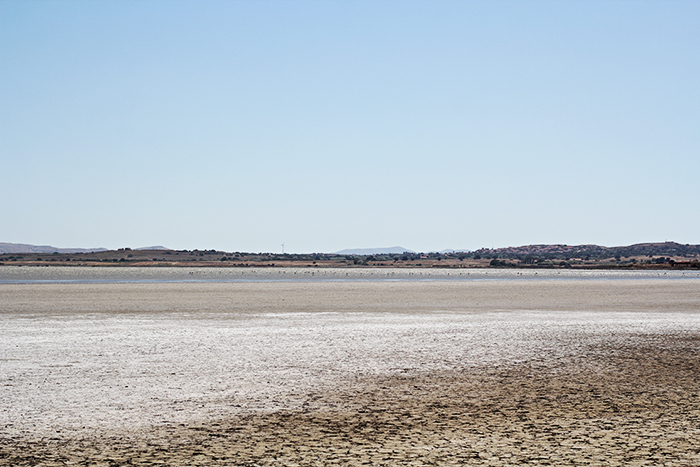 In the summer, the lake dries up, leaving a salt flat and during the winter months, it is home to migratory birds and has the highest seasonal population of flamingos in Europe. But, if you are lucky enough you will see them in the summer too! 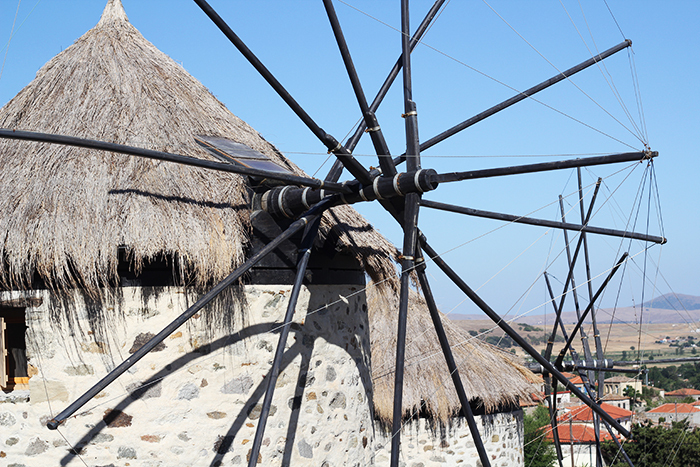 Okay, they are not picturesque like windmills in Mykonos, but these one are apartments to rent! 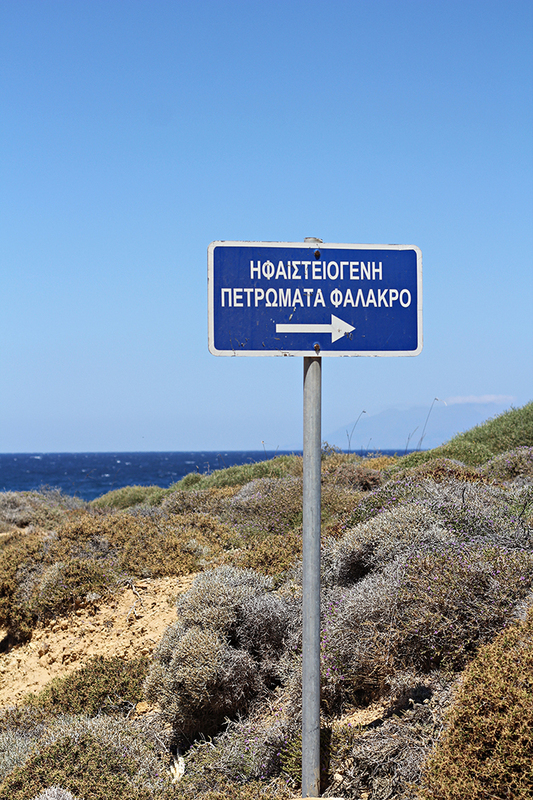 If you want a super quite vacation, read a book in the old traditional village Kontias, then this is a place for you! p.s. 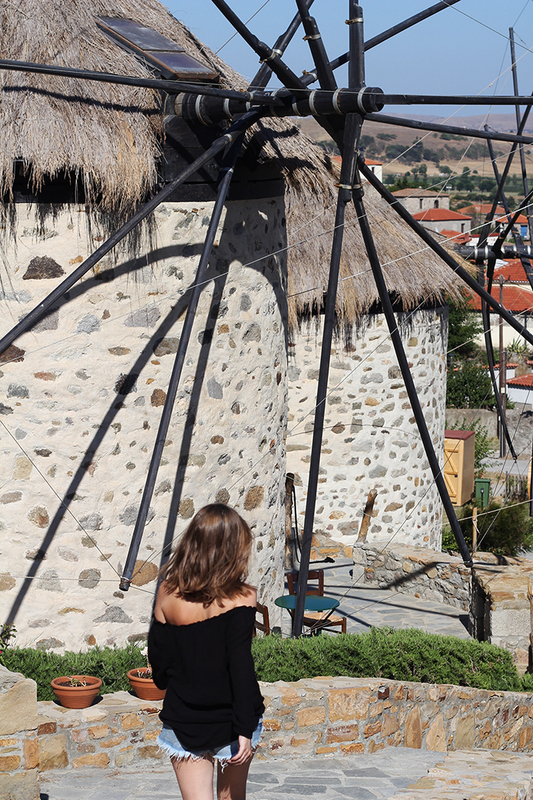 don't be loud while you over there, windmills are full of guests! So, what are you waiting for? Pack your bags!